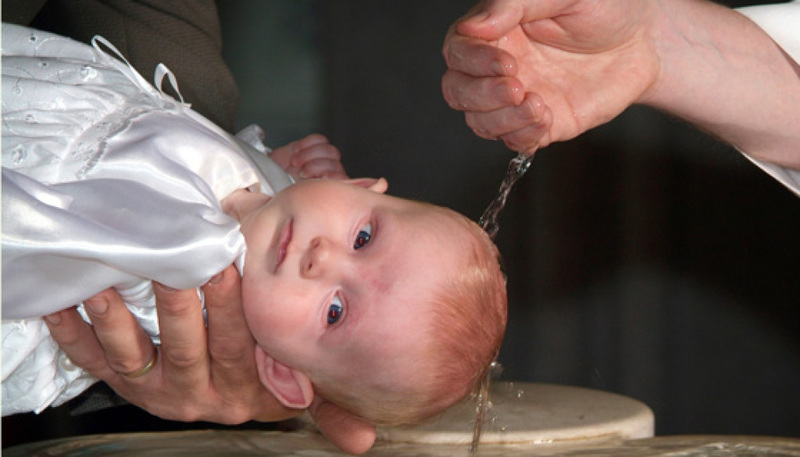 The Sacrament of Baptism is the first of the Sacraments of Initiation. It is required and offered only once to those entering the Christian Faith either in infancy if one is born to Catholic parents, or later in life if one embraces Christianity through conversion. Baptism is our introduction into the Kingdom of God. We become children of God and are extended the graces and gifts that were denied us because of the original sin that separated man from God. It is the first step in our spiritual journey in which we grow in our love, knowledge and wisdom of our Father's will through the teachings of Jesus Christ and the continued grace bestowed upon us by the Holy Spirit. For the grace of Baptism to flourish it requires nurturing on the part of the parents. Just as a parent is required to tend to a child's physical needs they are also responsible for providing for a child's spiritual growth. So too are the godparents, who should be active members in the church and able to step in and provide guidance and counseling to a child on their spiritual journey. For parents wishing to have their infant children baptized there is some brief instruction in what to expect and how to prepare including the selection of godparents or sponsors. Adults are usually baptized into the Catholic Church through the Rite of Christian Initiation for Adults (RCIA) where it is followed by the other Sacraments of Initiation – Confirmation and Holy Eucharist. If you are interested in having your child baptized or are an adult or young person seeking the same please contact Evelyn Sobrino in the parish office 951-737-1621. 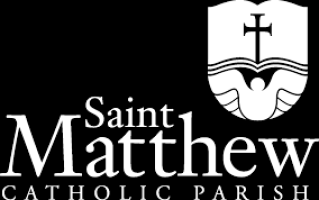 The appropriate forms are available here on the parish website if you wish to fill them out in advance.